You cannot go on any Panama Canal & Central America cruises, without visiting Cartagena, which is located in Colombia and is normally listed on the itinerary. That is because this city gives travelers all the reasons needed to embark on cruise to Cartagena on a Panama trip. You can travel to Cartagena from August to May of each year. That is when most of the cruise holidays to this part of the world are scheduled. 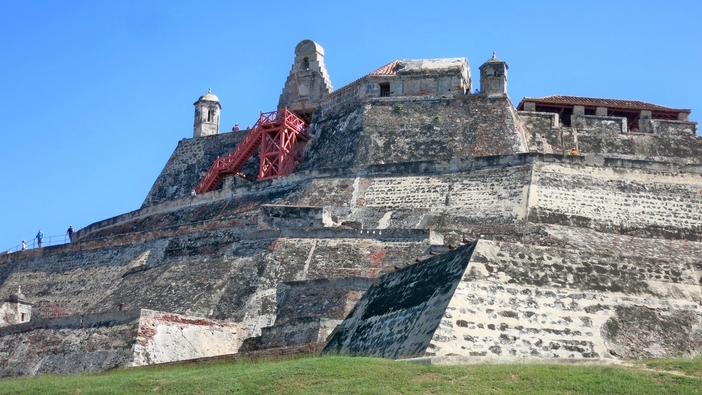 Once you visit Cartagena, you will find even more reasons for a return cruise to Cartagena. The following information will give you some basic details about this cruise trip. 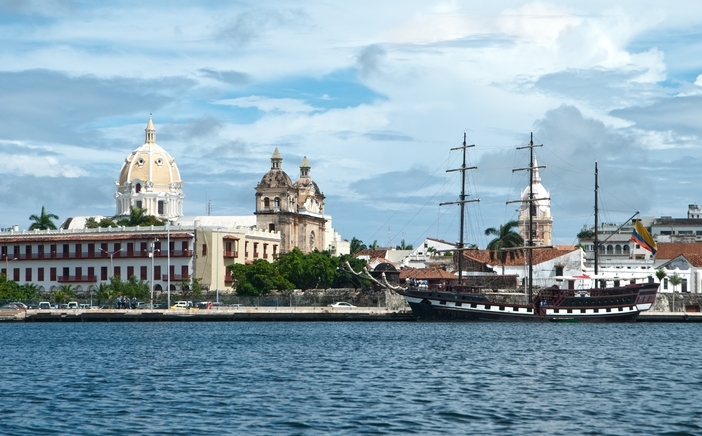 When you land in Cartagena from onboard ship, you will feel safe and secure. 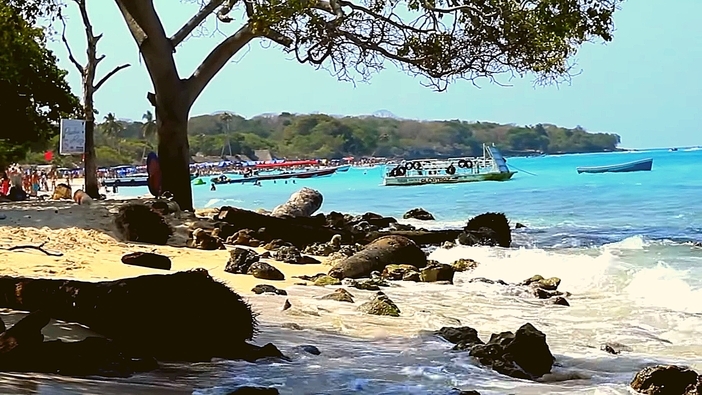 By taking a cruise, you can avoid any problems with political confrontations, as cruises regularly travel to and from this idyllic city in Colombia. 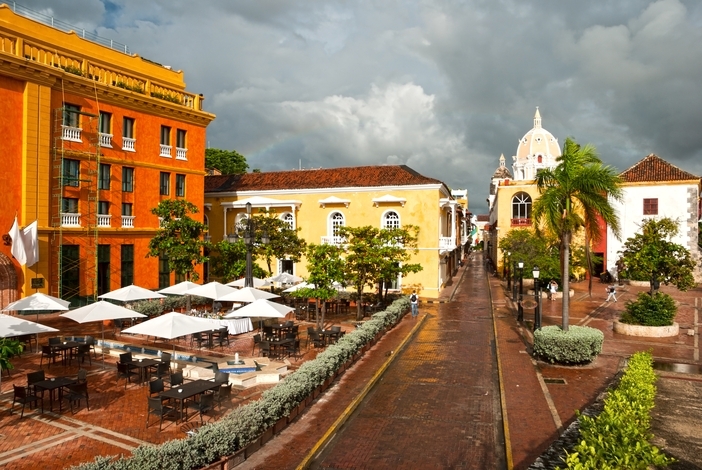 On your cruise to Cartagena, you will want to stop at the Museo de Oro, or the city’s gold museum. You can see an awesome collection of gold and artifacts that were made by the Zenu. Make sure that you take a guided tour of the facility. To add diversity to your trip, make sure you plan a shopping trip to the Mercado de Bazurto. While the market can be loud and busy, you will find just about anything – from fresh produce to an indigenous specialty, cooked turtle. Lunch at the market is also inexpensive. If you cruise with friends, you will love partying on a chiva, or party bus, in the evening. This bus is unique to Columbia, as you can enjoy live entertainment where musicians play Vallenato and lots of dancing unique to the area. An open bar provides just about any local libation of your choosing. If you have not practiced the Salsa, you need to do so if you plan to embark on a cruise to Cartagena. Find a dance bar in the city and dance the night away. The aforementioned chiva can leave you off at one of the best bars to partake in the activity. One of the most beautiful beaches in the world, you cannot miss seeing Playa Blanca, especially if you’re the stop for your cruise lasts two or more days. You can travel to the beautiful beach by boat in just about 45 minutes. La Boquilla is a fishing village that is located on the outer boundaries of Cartagena. This authentic beach is a place to experience life with the locals on a weekend. Kick back and sunbathe or sip beer with the residents. If you have not done so already, you need to book a cruise holiday to the lovely port city of Cartagena – one place you will discover that makes for a one-of-a-kind cruise escape.